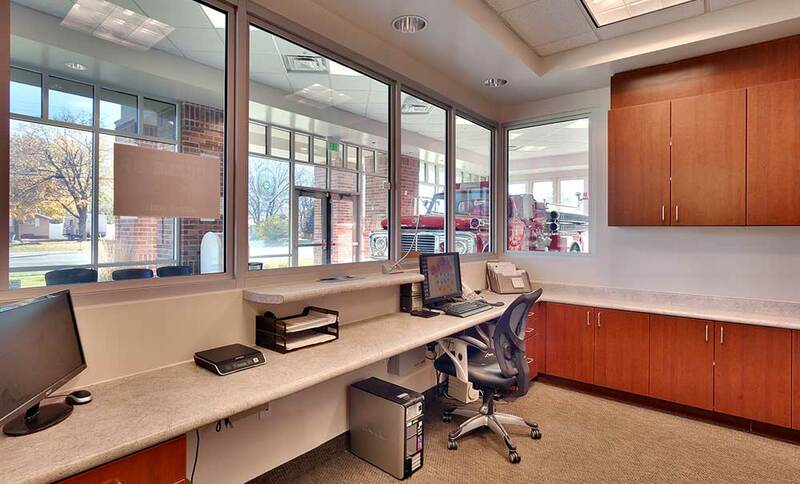 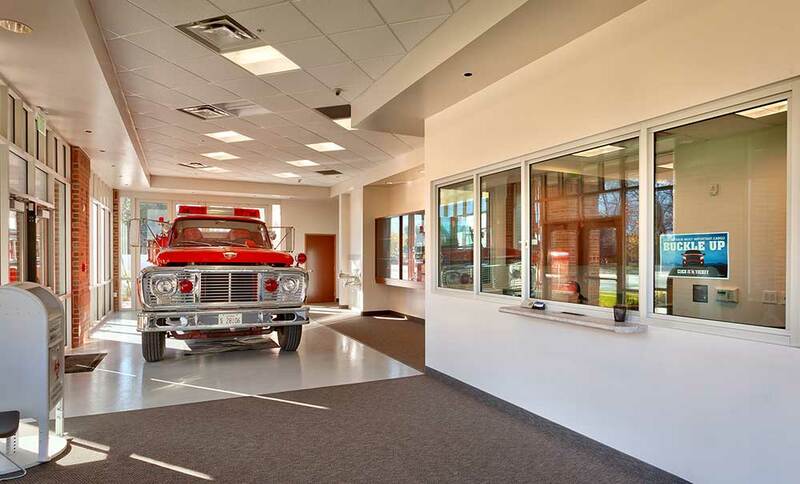 The new Mapleton Public Safety Building is designed to complement the existing Mapleton City Center. 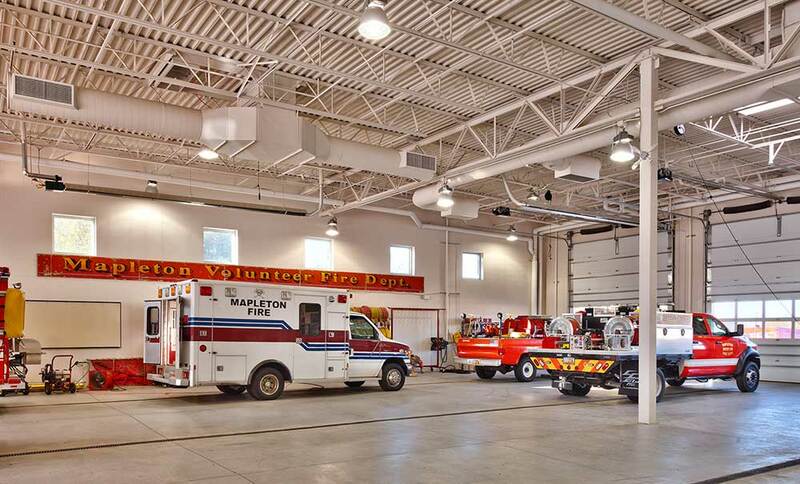 The building houses all three of Mapleton’s Public Safety departments, which consists of an eight-member police department, 20 volunteer EMTs, and a 22 volunteer fire department. 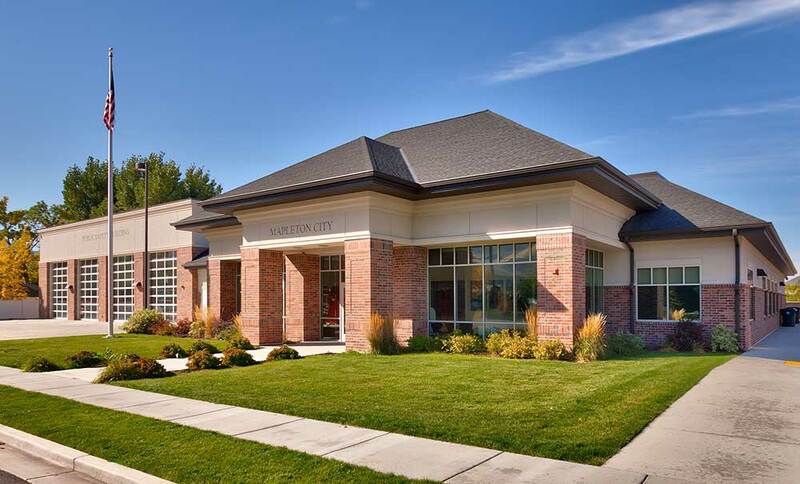 Traditional forms and materials were used to enhance the historic fabric of the community. 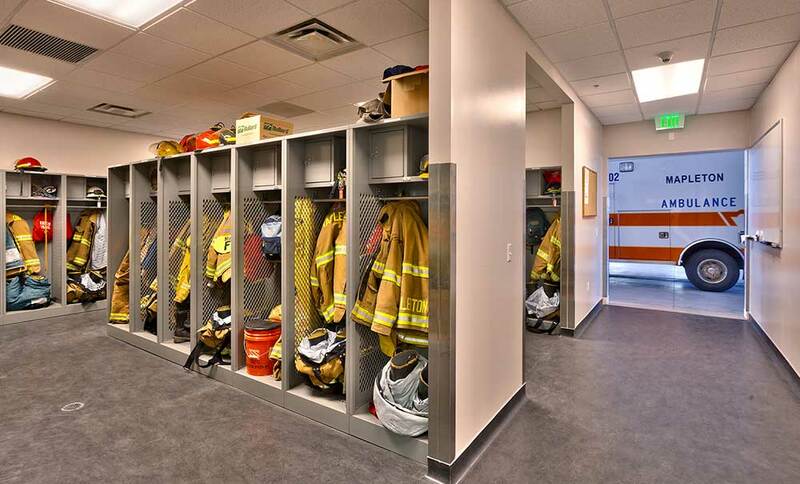 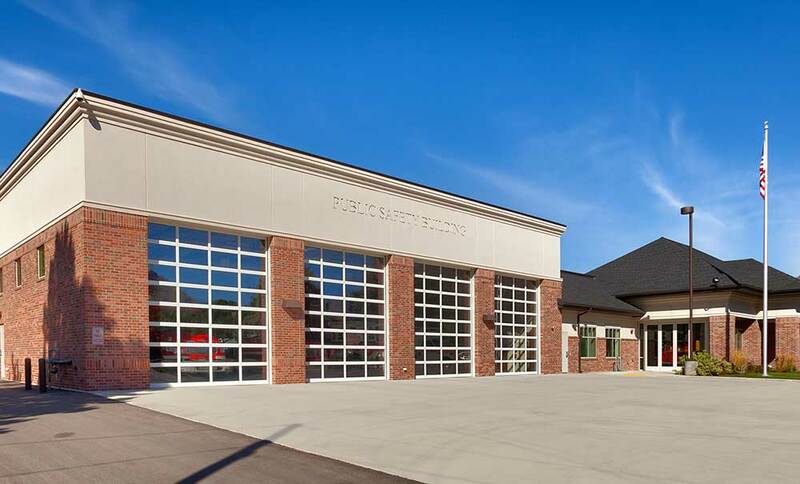 This building includes four drive-through equipment bays for fire and ambulance, a sally port for two police vehicles, two large training rooms, a kitchen, secure evidence storage, a waiting area with space to display an antique fire truck, a reception area, turn out lockers for the fire department, offices for each department, restroom and shower facilities, laundry facilities, an emergency back up generator, a shop, future sleeping quarters for the fire department, and support spaces. 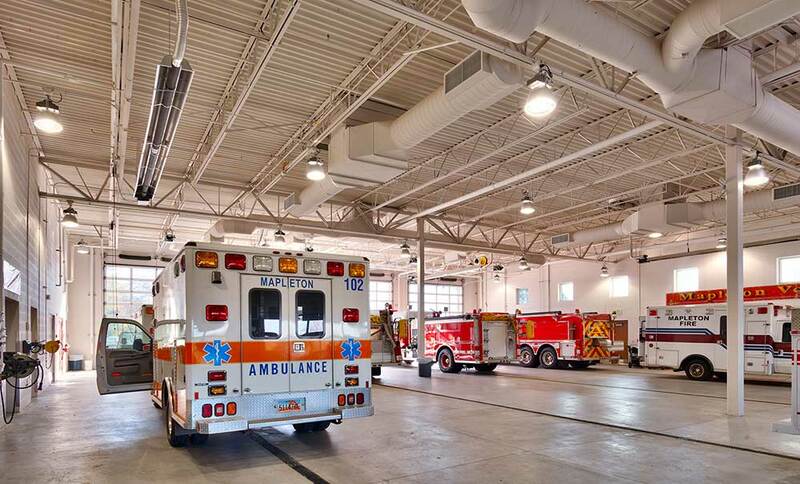 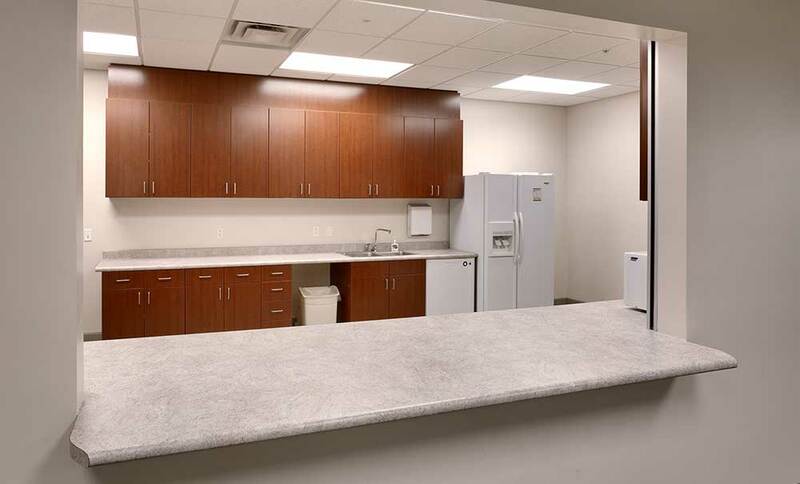 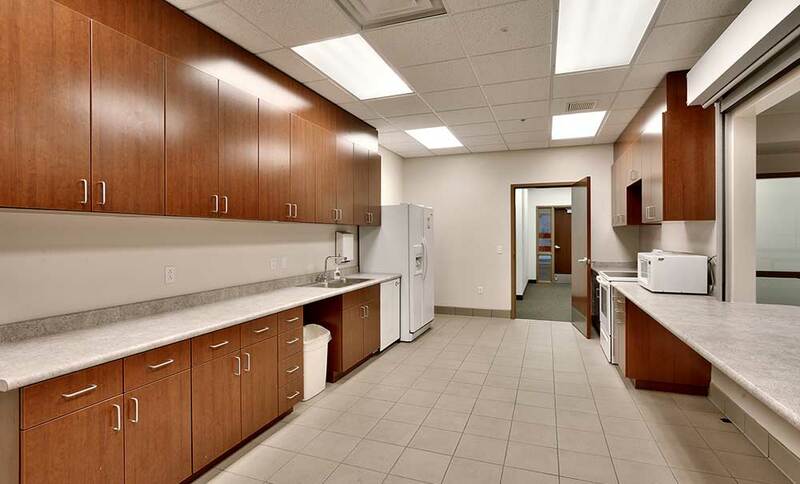 The facility provides shared and dedicated space for each department and allows for future growth. 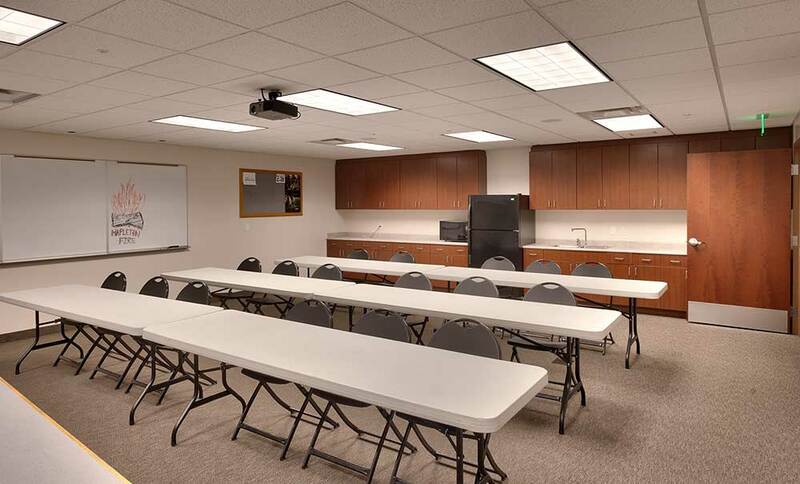 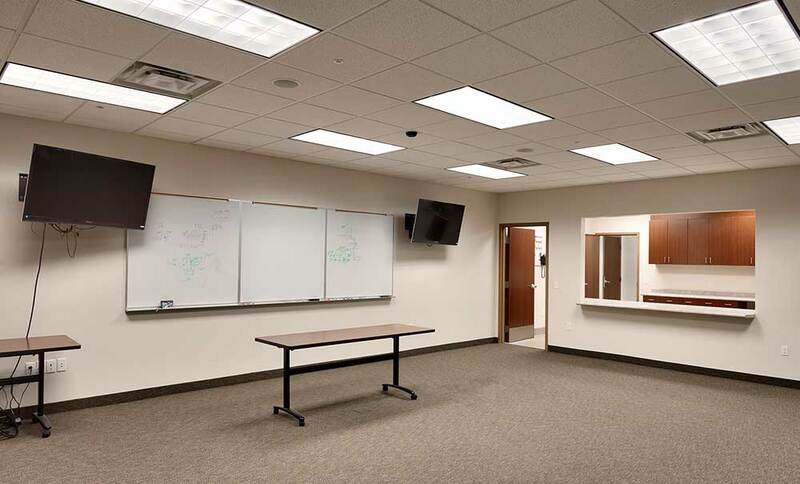 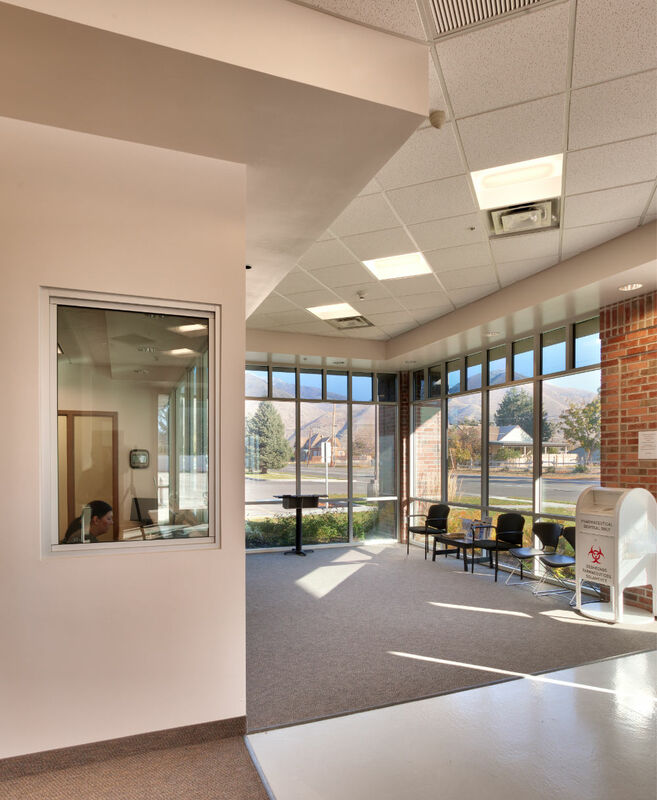 The challenge with this project was to design a functional building on a tight budget.